Pryor Marking Technology manufactures the widest range of permanent marking systems available in the market along with data matrix readers, verifiers and traceability solutions. Our 200 engineers worldwide design and support standard and custom made identification machines. 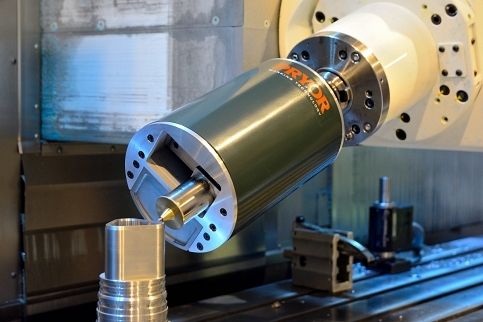 Pryor Marking Technology Ltd. is a leading manufacturer of quality industrial marking tools. 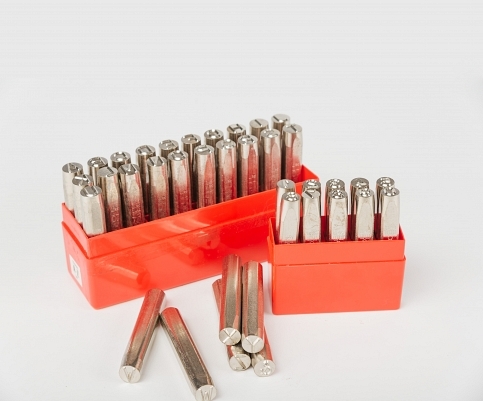 We believe in providing innovative solutions to contemporary industrial marking problems by manufacturing only the best quality of marking tools, combined with total technical and service support. 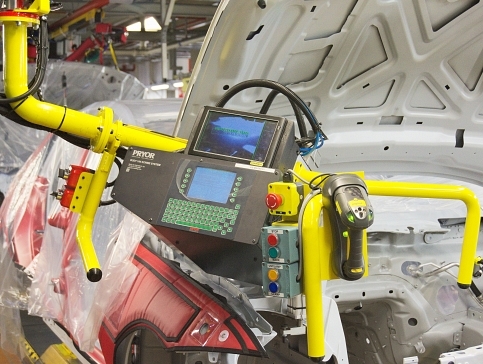 If you are looking for quality industrial marking systems, Pryor Marking Technology Ltd is your ideal choice. Since 1849, we have been providing marking systems to our customers in over 60 countries, duly supported by our extensive network of distribution. Pryor Marking Technology Ltd provides you with several different metal marking technologies for all your data plate marking or direct part marking needs. 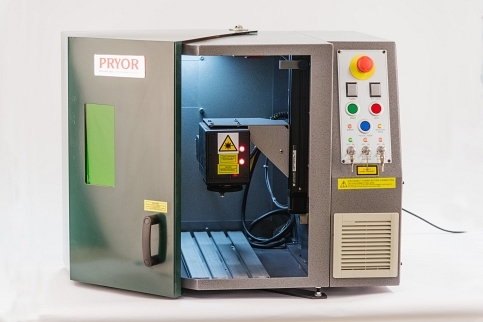 As experienced manufacturers in the metal marking technology, Pryor Marking Technology Ltd. can offer you a customised solution for metal marking. 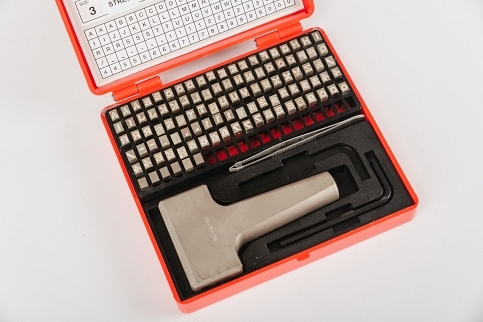 The most effective marking technology available on the market today, is laser marking. 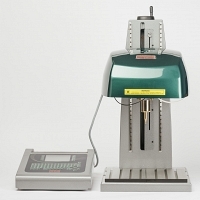 It is a fast marking technology that can even be used on hardest materials such as carbides. 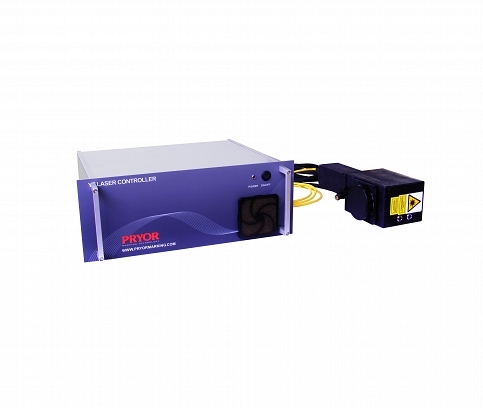 Laser marking offers you a marking solution of the highest quality and contrast. 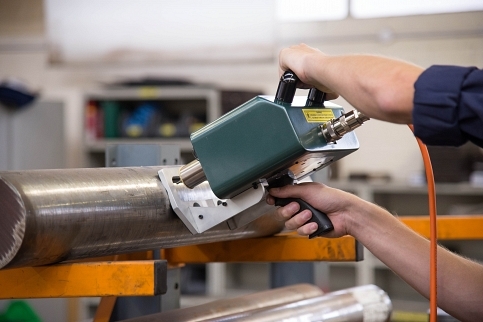 One of the leading manufacturers of industrial marking machines for permanent part identification is Pryor Marking Technology Ltd. Our marking machines are manufactured using only the best innovative solutions, enabling us to remain at the forefront of marking machines technology. Our industrial part marking equipment enables you to identify your products for complete traceability. Pryor Marking Technology Ltd is proud to have built its success by providing innovative part marking solutions to the contemporary marking problems faced by ever increasing customer base.